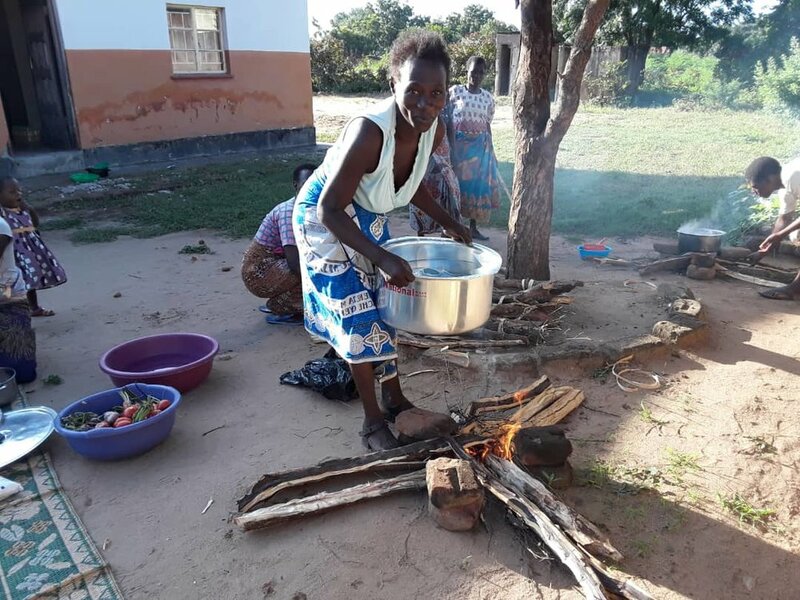 On March 29, 2019 our largest Wonderfeast in Malawi welcomed the community of Chikwawa, Malawi to learn about the benefits of Wonderbag cooking. Led by Anderson Billiat and Joshua Malunga, of the Development Initiative Network (DIN) Malawi and by our own Wonderpreneur, Fydes Lestone, the Wonderfeast was a community-filled event, including music, a play about the benefits of Wonderbag cooking, testimonials from Wonderbag users, speeches and a shared meal of goat stew over rice. The event was held under beautiful shade trees on the village chief’s property, welcoming all in the community to learn about the fuel and time savings of Wonderbag cooking. 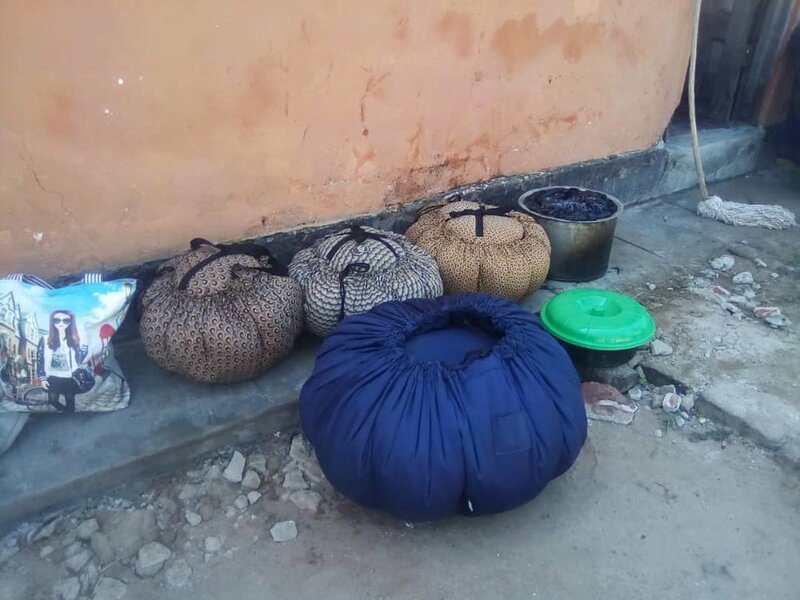 were distributed to women living with HIV/AIDS who are part of a women’s support group run by DIN Malawi. Director of Planning and Development under Chikwawa District Council, Douglas Moffat, hailed the new technology as timely and cost-effective in Shire Valley Online News.